I have listed a new property at 4419 MOE RD in Burns Lake. 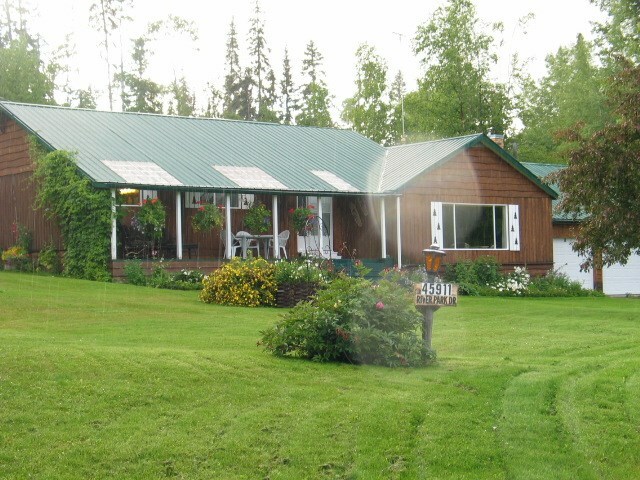 Beautiful 1620 sf modular home on over 6 acres with southern exposure overlooking Decker Lake. Large bright L-shaped kitchen, dining and living room with laminate floors. Large 5 piece ensuite with jacuzzi. Flower beds and veggie beds. Sundecks in the front and back. Double carport, 16x40 shop/storage and greenhouse add to the value.